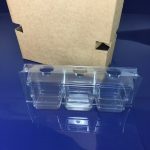 We can manufacture box inserts to your exact requirements, in a range of colours. 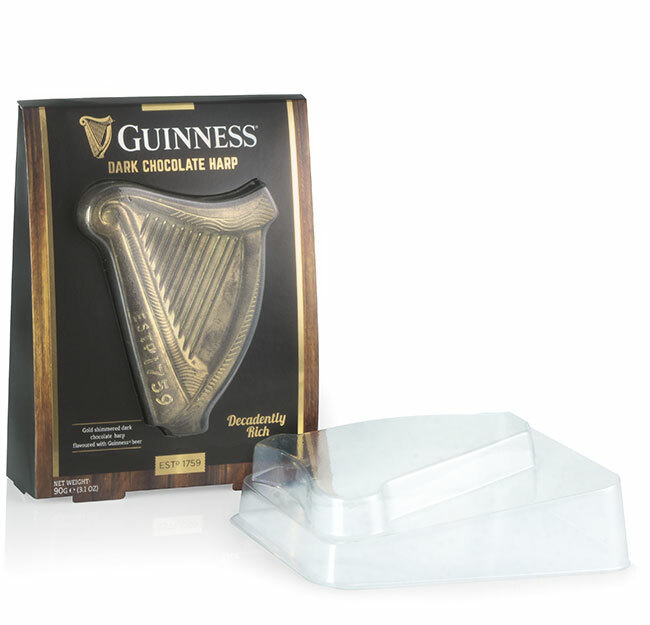 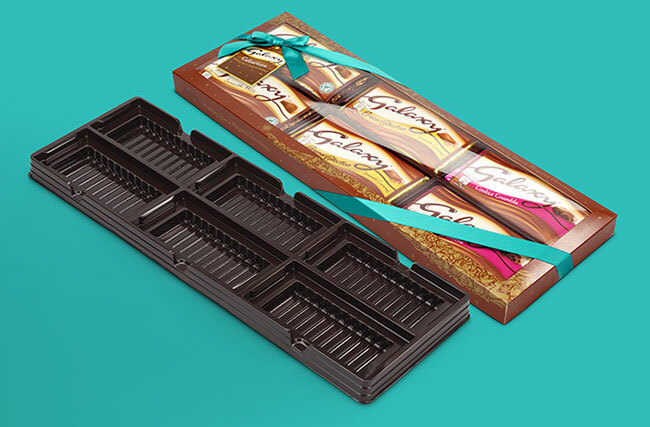 Having in-house design and tooling to complement our modern machinery give us a huge price advantage for low volume short batch runs, which is ideal for seasonal promotions or new product launches. 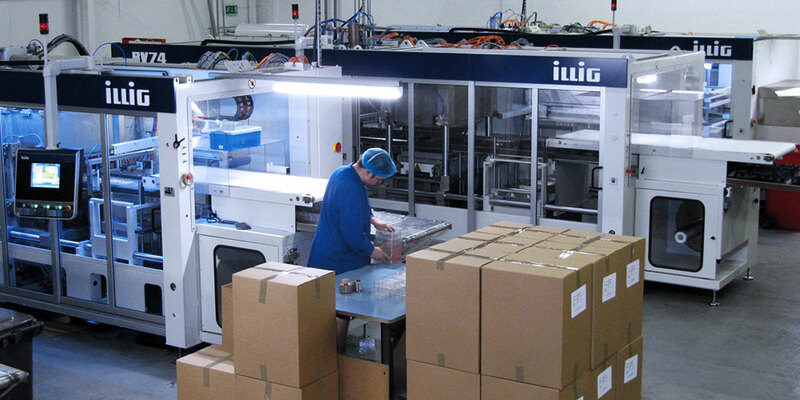 We are also extremely economical for production runs into the millions. 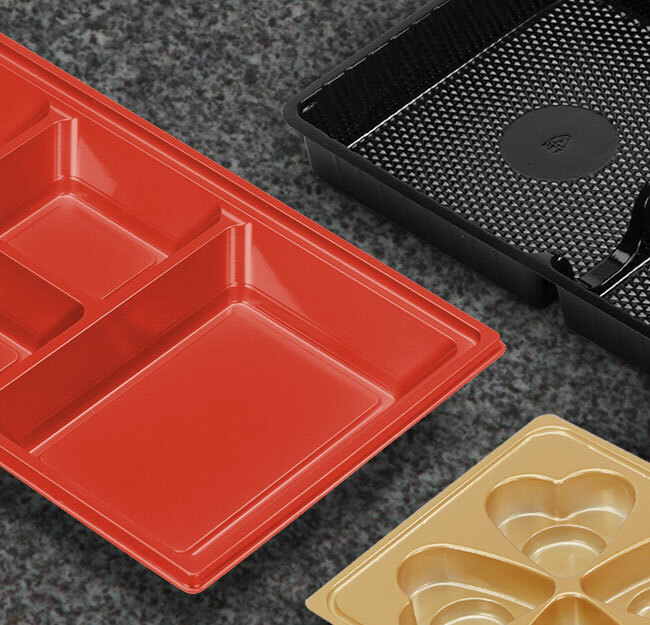 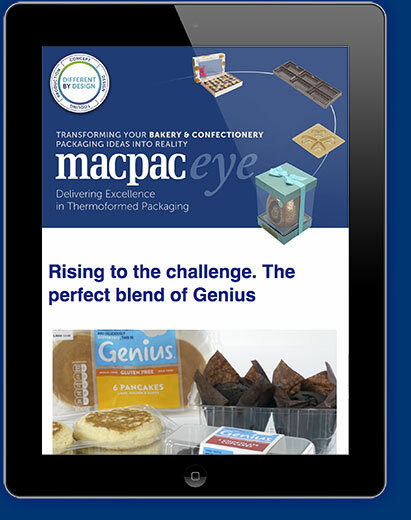 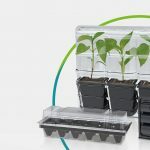 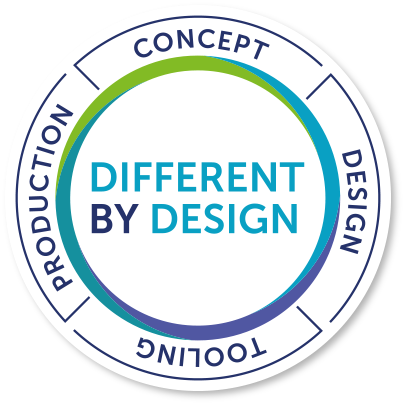 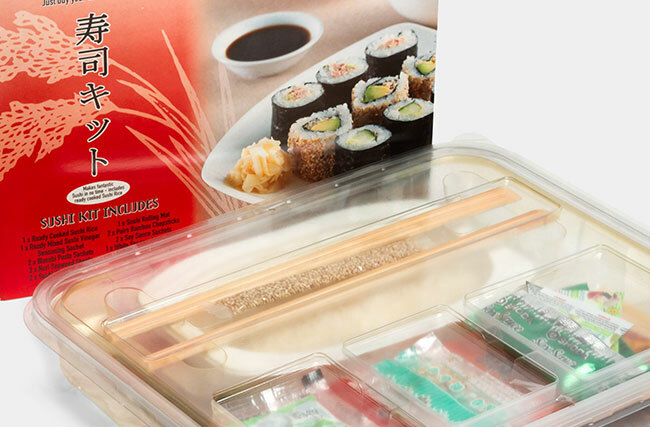 You’ll find we are dedicated to simplifying the whole process of specifying, designing and producing quality thermoformed packaging, making the overall turnaround times as short as possible.